let your practitioner know if you are completely new to acupuncture so they can take extra time to explain what happens and ensure you are comfortable with the process. If you have any questions, please ask. 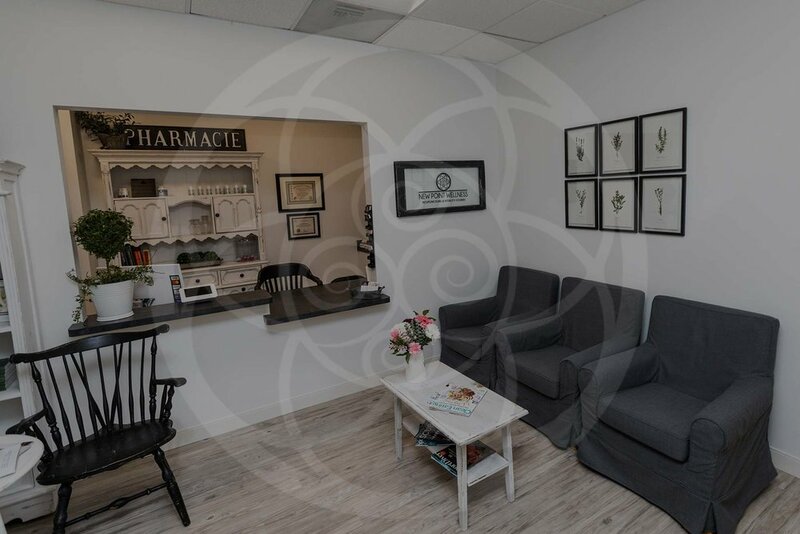 During your first visit your acupuncturist needs to gain a thorough understanding of your main complaint and your general health and lifestyle. This involves asking questions about your current symptoms and your medical history, as well as such things as your sleeping pattern, your appetite and digestion, and your emotional wellbeing. You might feel that some questions appear unrelated to your condition but the information you give helps your practitioner to form a more complete picture of your health and lifestyle. 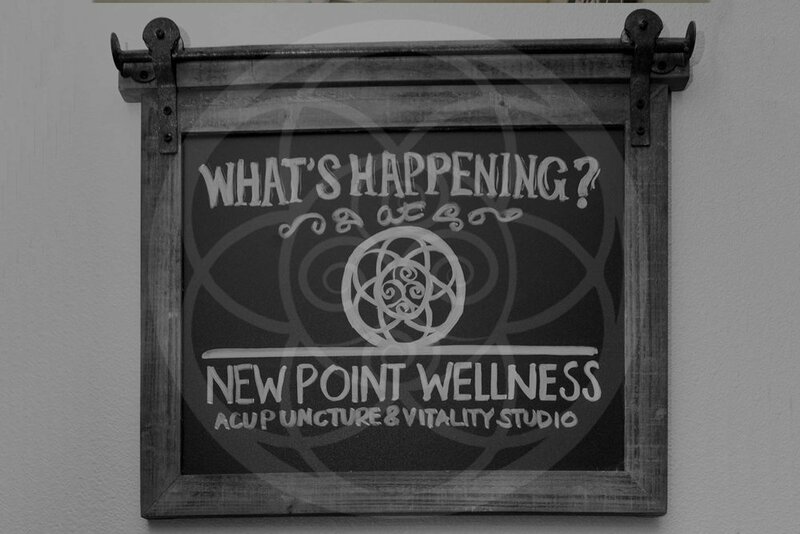 Your acupuncturist will also take your pulse on both wrists and may examine your tongue and feel for areas of muscular tension or pain. 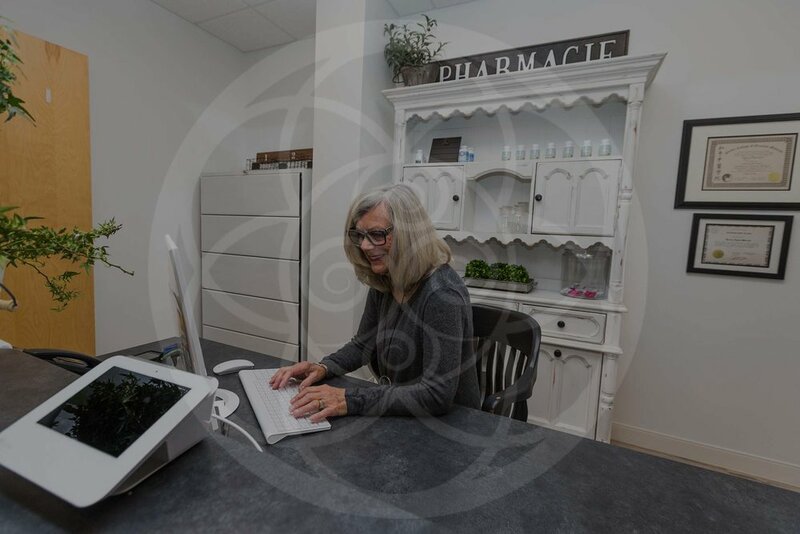 Based on all the information you have given, the practitioner will make a diagnosis and put together your treatment plan, which may include lifestyle and dietary advice as well as acupuncture. Your practitioner will use very fine single-use pre-sterilized needles to stimulate specific acupuncture points on your body. Because energy meridians range across the whole body, the points used are not necessarily close to where you experience pain or discomfort. Duration of results and/or changes depends on many factors. You may need more frequent treatments in the beginning to build off previous results to get your body back in balance. Acupuncture generally does not cause bleeding. If a person is prone to bruising easily, it can occur. These are usually mild reactions and should heal quickly and no cause for concern. Please let your practitioner know if you are on blood thinners. Note any changes you experience and let your practitioner know at your next visit.